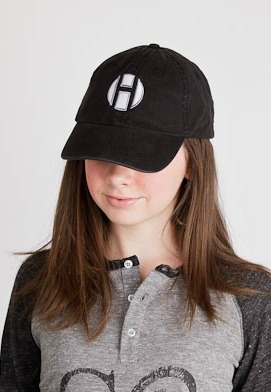 This will be your favorite Baseball Cap! 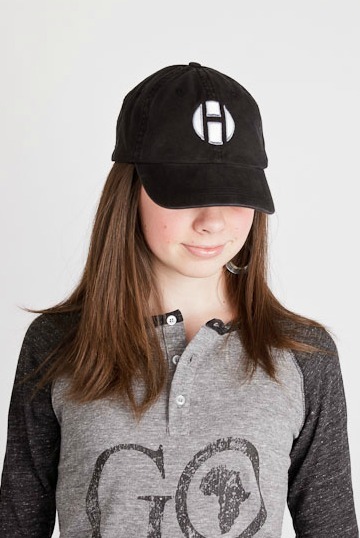 Perfect unisex black cap with the OH logo embroidered in white and gray. Metal adjustment clasp in back for that perfect fit.